I just would like to add if it's possible that my products are all over the world. They've been taken/posted to Australia, Great Britain, Scotland, United States, South Africa and Europe. 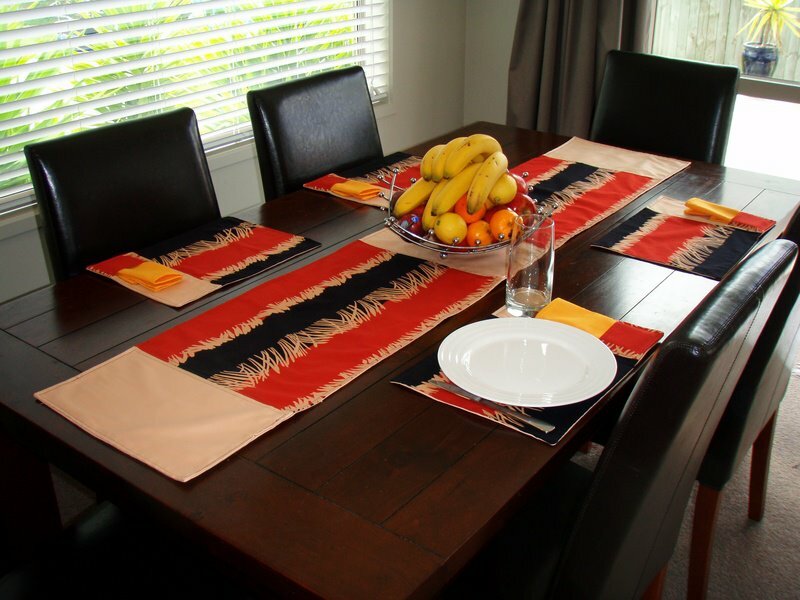 Kiwiana placemats/table runners, bread baskets etc. 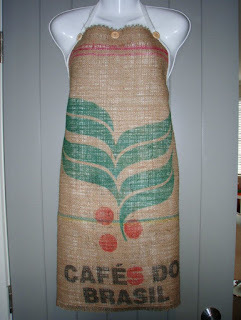 Burlap coffee sach upcycled products: aprons, pm/tr, owls, tote bags etc. Anybody creating something, quite amazing. Music from the '80s till today. Reading anything (used to when had the luxury of time!). Gift Fair, Christmas Shopping Night Kingsway, Quilting workshop. HARD! Working late into nights after children in bed, never getting enough sleep! Become night owl! What is you favourite creative screwup? 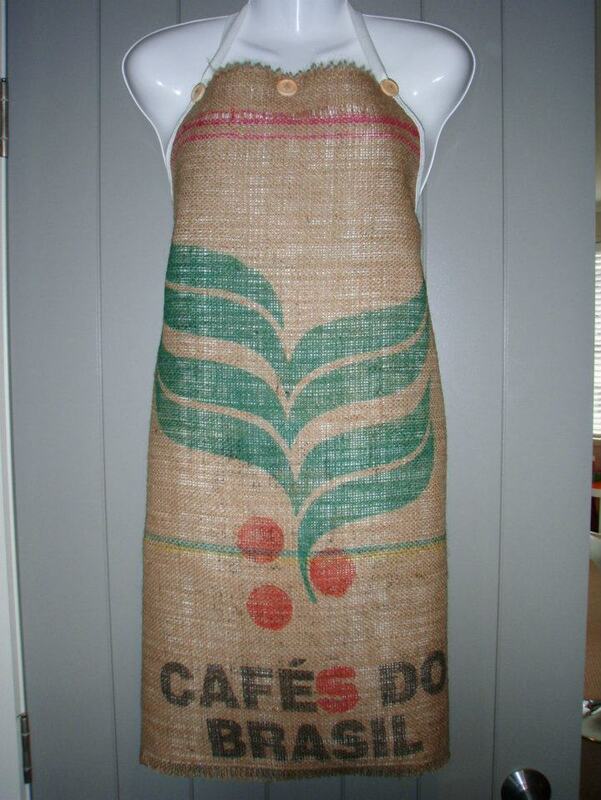 Stitched two fabrics together - were not meant to. Occupy dining table - kitchen bench, coffee table - office. Hard to tidy up every time for normal life! Have a workshop and shop at a busy main street, and work with a few lovely ladies, and supply a lot of great products to people!